Mr Bean Maze is intellectual game. Teddy bear is locked in the labyrinth. 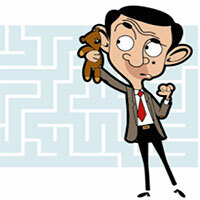 Help Mr Bean decipher the mysterious mazes to retrieve his beloved teddy bear. 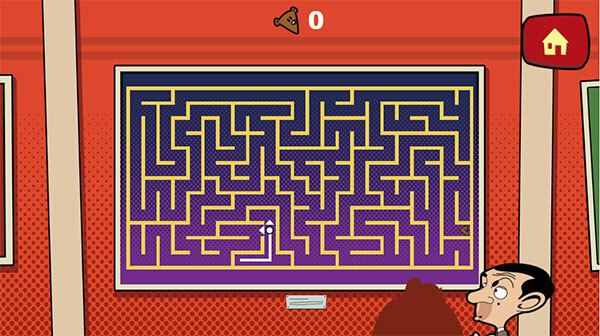 Game Mr Bean Maze played 85 times.